Christmas In The City® Series Busy sidewalks, street corner Santas and friendly traffic cops create the mood of our Christmas In The City Series. Introduced in 1987, this series of hand-painted porcelain buildings and accessories offers dozens of exciting places to live, shop, work, dine and enjoy the city. 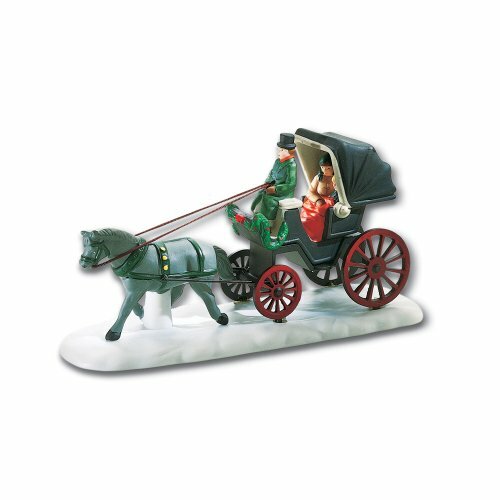 Figure Depicts a Carriage carrying a passenger through Central Park.